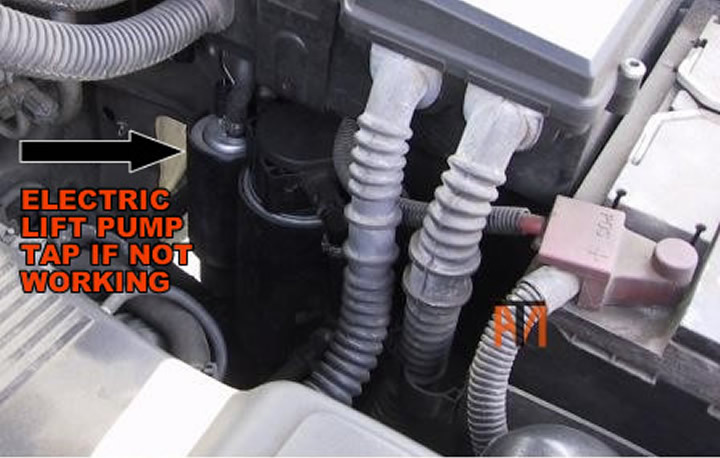 Freelander's with Diesel engines have electrical lift pumps, if the car won't start or cuts out try listening to the fuel pump (early one's are in front of O/S/R wheel under small cover, later one's are under bonnet ) if no noise try tapping pump, with somebody else trying to start the car, replace pump ASAP. 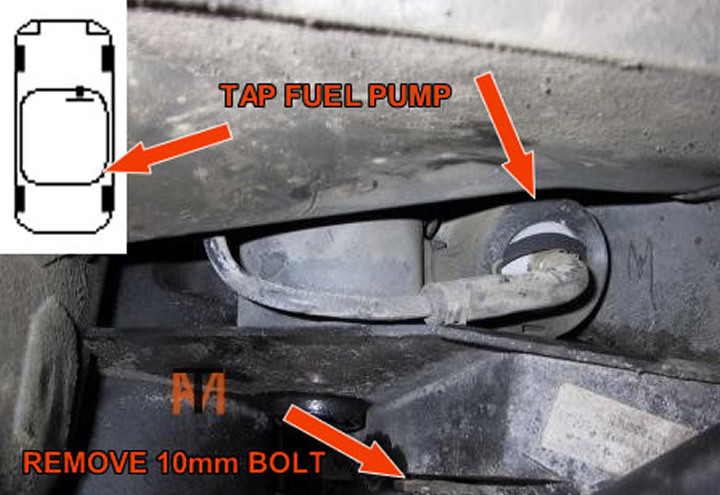 Freelanders have a problem with worn windscreen wiper linkage, the plastic ball sockets wear and keep falling off, we have a cheap cure. 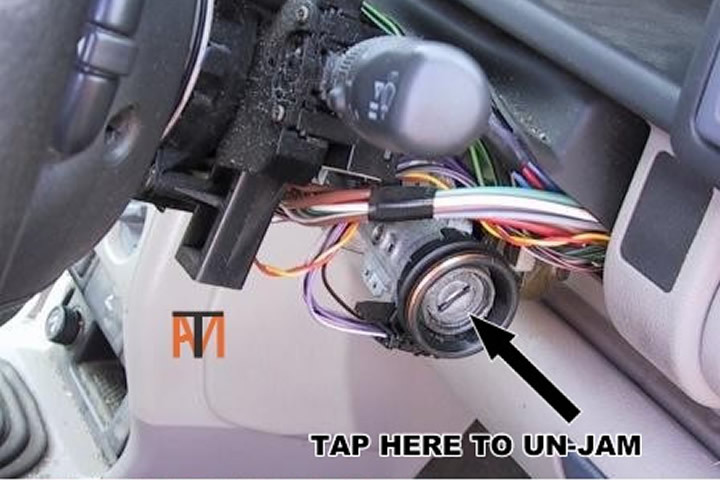 Steering locks can jam try tapping lock with small hammer where key goes in and retry key.